In the past, you might have gotten away with backlogging mobile optimization. That’s not so anymore. Because of the high import Google has placed on mobile usability, sites that aren’t optimized for mobile devices are now vulnerable to failure. When it comes to upsetting Google, no one wins – especially not your business. SEO game has become more about relationships than about technical skills. While you might think of SEO and content marketing interchangeably, the truth is that the two disciplines are different, although there’s some major overlap. 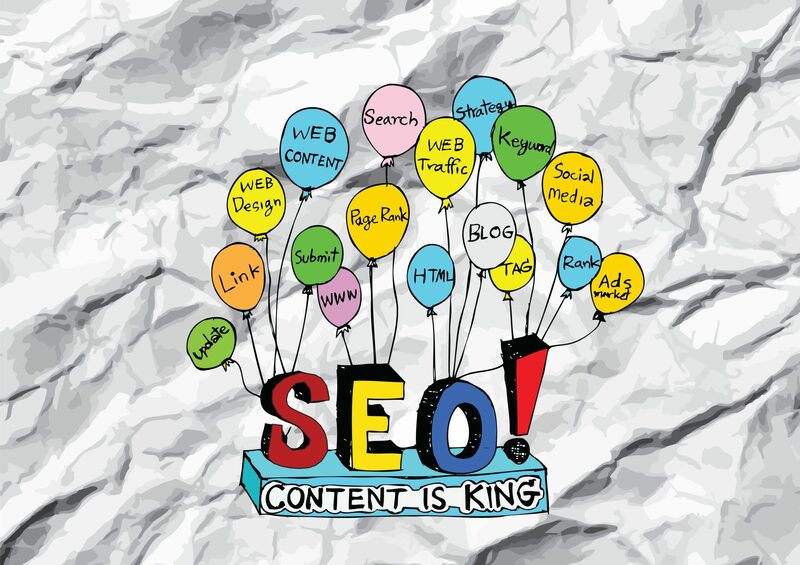 This year more than ever, SEO has come to encompass technical elements, while content marketing remains the driver of search engine rankings. Inbound links have often been a powerful component of SEO, but this year, brand mentions are just as important. Google now differentiates between “express links” and “implied links.” The implied links are really just a brand reference that doesn’t link to a site but will likely spark web traffic. Google may have favored Google+ in the past, but this year, it’s all about Twitter and Facebook. Unfortunately for Google, the Google+ Authorship experiment wasn’t highly successful, so the social kings (Twitter and Facebook) will retain the most importance when it comes to SEO. Check out our ideas on how to boost your social media engagement. While technical SEO skills are necessary to implement a great strategy, today, the SEO game has become more about relationships than about technical skills. Creating high-quality content that humanizes your brand is a critical part of this strategy. Blogs and social outreach is a bigger part of SEO than ever before. Ready to translate the trends to more (and better) business? Give us a call today.